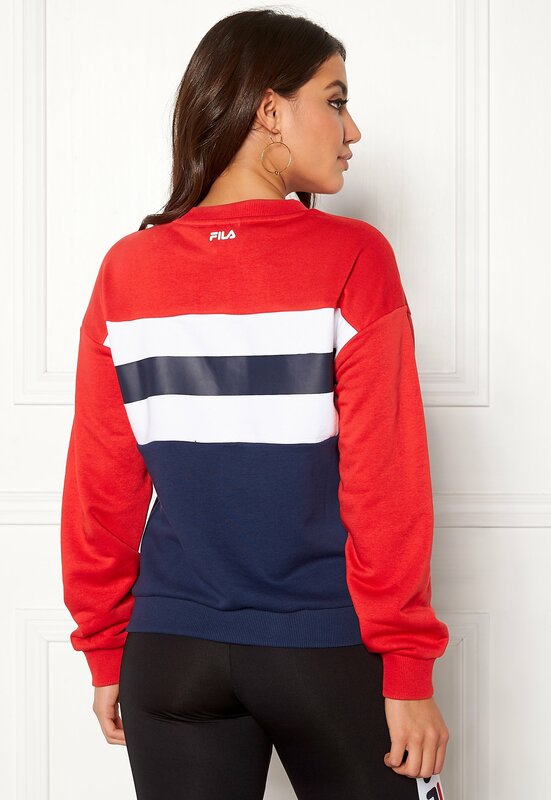 Gorgeous sweatshirt from FILA. 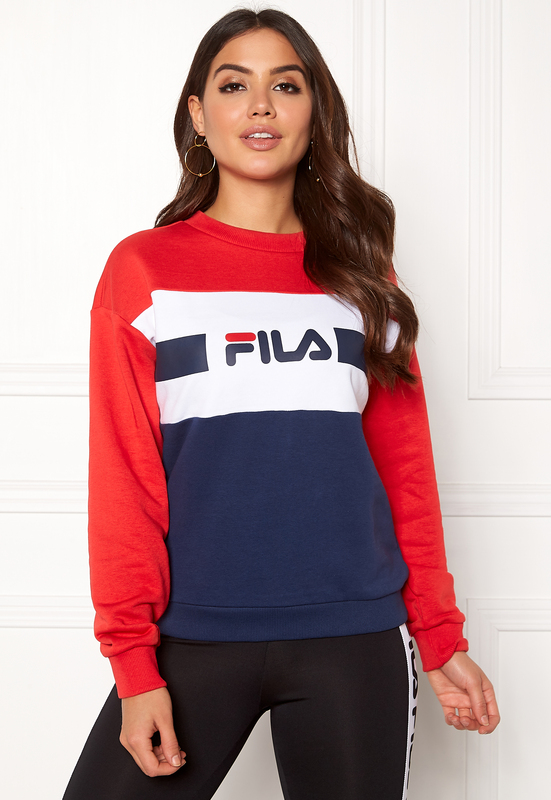 The sweatshirt has a comfortable and relaxed oversize fit and is made from a wonderful cotton mix. 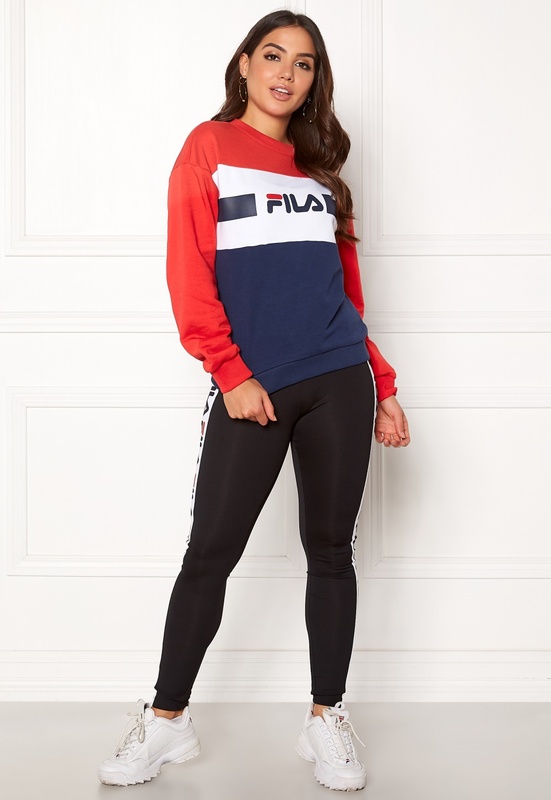 - Rounded neckline - Print at the front - Ribbed cuffs at the neckline, wrists and hem Back length from shoulder 61 cm, bust 102 cm, in size S. The model is 170 cm tall and wears a size S. Machine wash at 40 degrees (delicate wash).